With 2018 just around the corner Bailey’s Taproom is ready to leave 2017 in the rearview mirror and welcome in the New Year with three events during the month of January. After celebrating its 10th anniversary last year and hosting the most events it ever had to honor this milestone, it looks as if the team at Bailey’s plans to keep the fun rolling into the coming year. 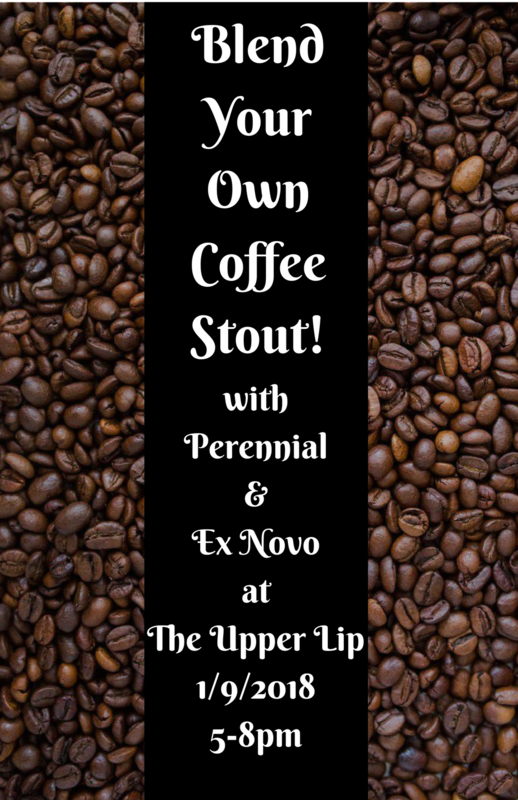 Mark your calendars for Blend Your Own Coffee Stout on January 9th (at The Upper Lip), 9th Annual CellarFest on January 20th, and Engine House No. 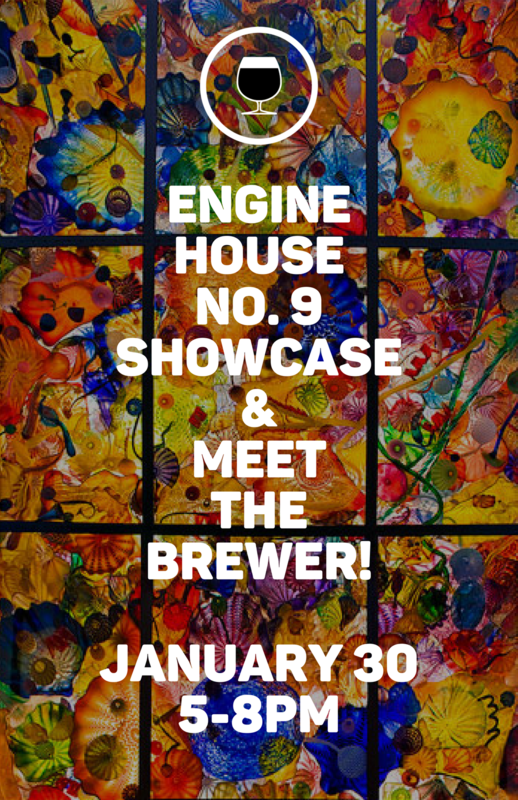 9 Meet the Brewer on January 30th. 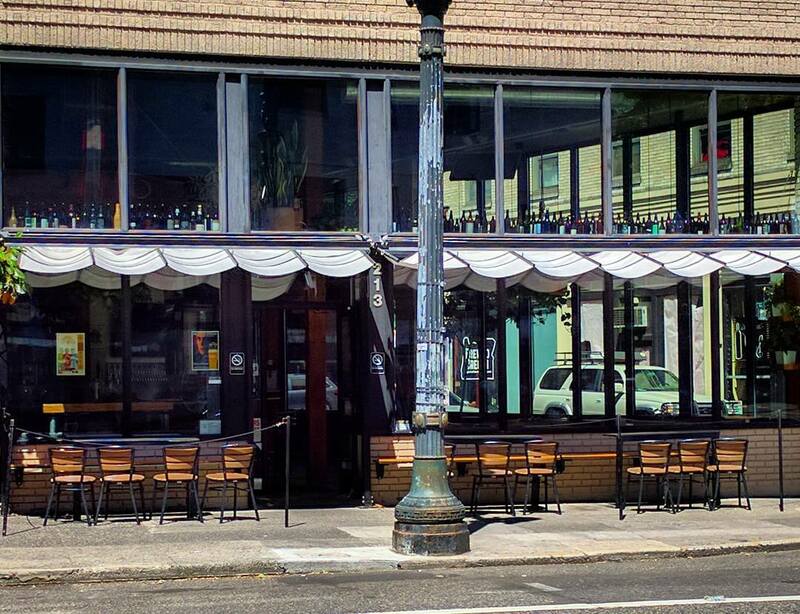 Taking place up above Bailey’s Taproom at The Upper Lip, Running Man Distributing is bringing in Perennial Artisan Ales and Ex Novo Brewing for Blend Your Own Coffee Stout. Back for it’s 9th consecutive year, CellarFest returns on Saturday January 20th with more hits from the basement! 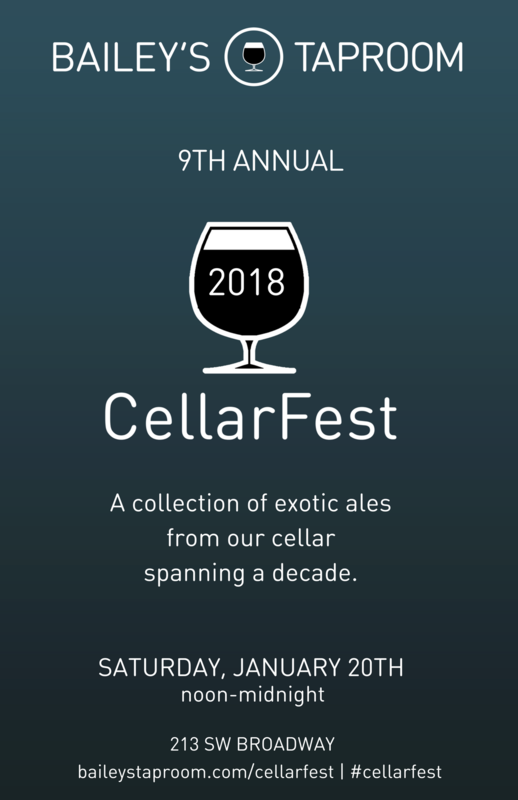 CellarFest is the last remaining event owner Geoff Phillips curates every year and it looks like he’s pulling out a wide range of styles with what has to be our finest list yet and its free to enter.